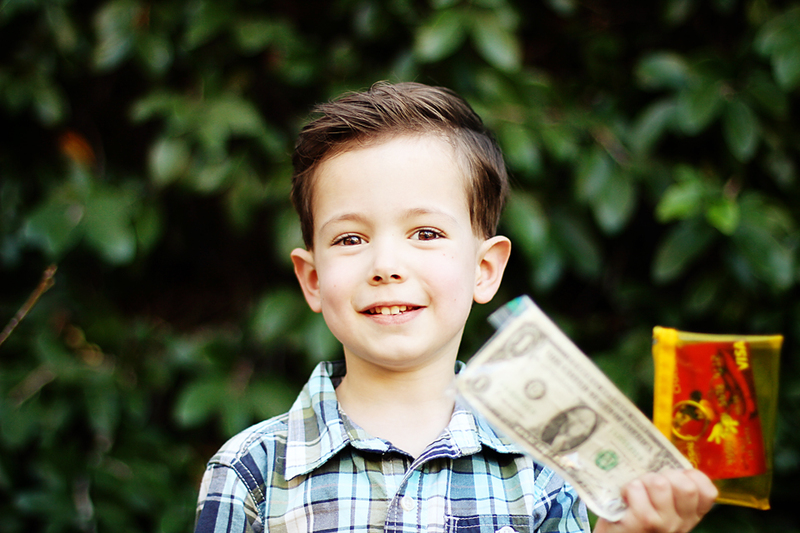 My big guy got a birthday card with cash in it. It was his first time getting cash. Five one-dollar bills! When he saw it, his eyes got big! He immediately handed it to me and said, “I want you to have it so you don’t have to work anymore!” I almost cried. The thought was somewhat fleeting, as he later became interested in the bills. And I don’t think he’s all that concerned about whether or not I work. But in that moment, he knew what I desired, and what I needed, and that was what he thought of first. My sweet boy! I think he is concerned. Yes, we walk the line between keeping our conversations secret and having him get concerned. Luckily his response is positive, and this one was short-lived.